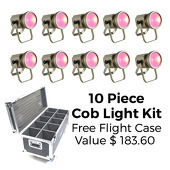 Room LED Lighting Kit - Cob Light - 10 Lights W/ Free Flight Case! 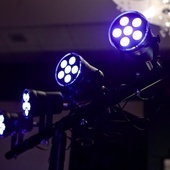 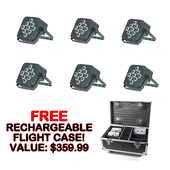 Room LED Lighting Kit - Par36 - 10 Lights W/ Free Flight Case! 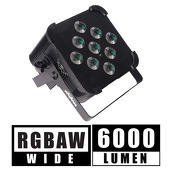 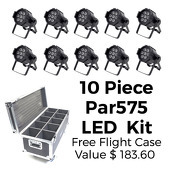 Room LED Lighting Kit - Par575 - 10 Lights W/ Free Flight Case! 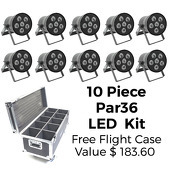 T - Bar Light Kit W/ 4 Par 36 Lights! 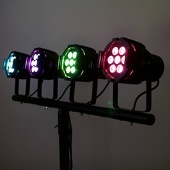 T - Bar Light Kit W/ 4 Par 575 Lights!